Sly was up and eating following emergency surgery Tuesday night. And his doctors expect him to make a full recovery. 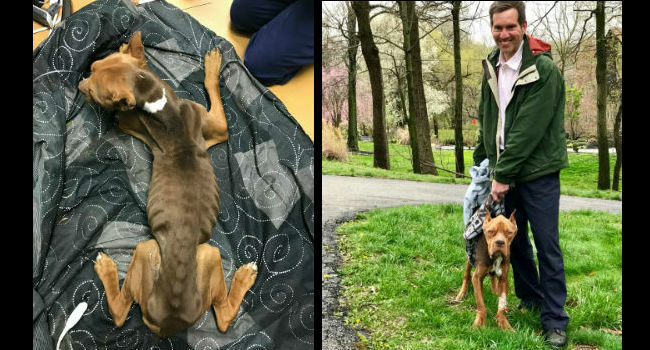 The dog’s forecast wasn’t so bright back when a humane officer found him in a park in Chester, PA, CBS Philadelphia reported, quoting the Providence Animal Center’s Facebook page. 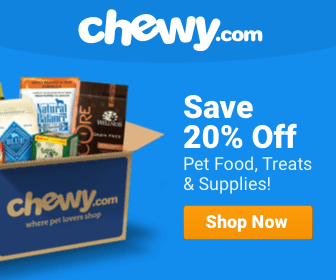 “The dog was skin and bones, unable to lift his head,” the post read. When Sly first arrived, they said, he weighed about 50 pounds, roughly half of what his healthy weight should be. His stomach and leg areas were shaved. Vets suspect he may have had a recent ultrasound or catheter. Staffers here named the pup Sly, after favorite Philly son Sylvester Stallone and his famed character, Rocky. “He’s a fighter,” they said. Surgery was scheduled after X-rays determined Sly had a rope toy blocking his intestines. He was taken to an emergency facility where he received round-the-clock care. As of Wednesday morning, the pup was not only standing, but wagging his tail! He was returned to Providence Animal Center to recover. He headed home to medical foster with Dr. Gia Croce, one of the doctors who helped save him. She and her family took him for a walk on the wet grass, using towels as slings. Caretakers say Sly will make a full recovery, though they found that his right eye has a corneal rupture, which may mean he’ll lose it. It is being watched and treated for now. 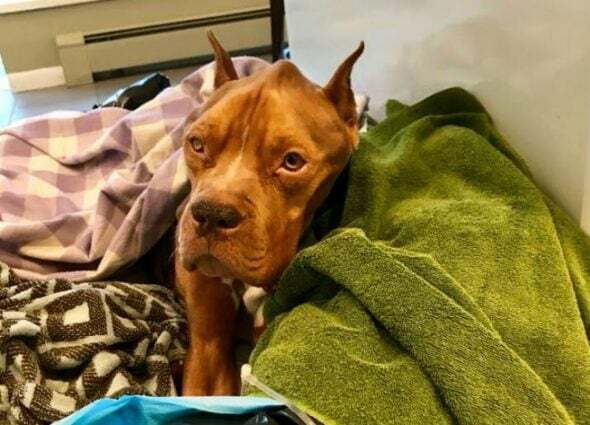 The Providence Animal Center Humane Officers are seeking information from local vets regarding Sly’s condition, and ultimately, his abandonment. This Priceless Diamond Will Brighten Your Life!